You don’t ever want to be in a position where you have bad credit. This financial problem can bleed to other aspects in your life, not just one. You may not have bad credit yet but we thought it might be helpful to illuminate you of the ways that a bad credit can affect you. Are you ready? Good luck trying to get approved for a loan. Your credit is one of the things a loan company looks at when qualifying you for a loan. If you have a track record of not paying your debts on time or at all, then there is a high chance you might not get approved. Lucky for you, there are certain companies that can help you get bad credit personal loans in cases wherein you’re experiencing financial troubles. You can seek their help if you want to increase your chances of getting a loan. Great, so you’ve already gotten approved for a loan. But that doesn’t mean you’re out of the woods yet. Some loan companies will make a few exceptions but at a term that’s not really favorable for you. You get a higher interest rate or a more restrictive term which is not really something you want to deal with considering that finance is already a big enough problem for you. This can apply to different types of loans including home, auto, personal, and credit card. Some landlords will run a credit check to see what your credit standing is. It only makes sense that they do so. Rent makes up for a big percentage of where your money goes and if they see that you’re not exactly good with handling, there’s a chance they may not accept you as a tenant. Landlords who do credit checks are typically common in neighborhoods that are well-kept and modern. After all, they are aiming for a specific demographic. If you don’t meet those standards, they can move on to the next one. If you want to have a say in where you live, try to stay away from getting bad credit. There is little correlation between credit and job performance but some employers will still do a credit check on applicants especially if it’s a position that require security clearance. There are many instances where an applicant got denied a job simply because they had bad credit. You might want to consider consolidating debts first before deciding to apply for another job. If you have bad credit, you are less likely to get approved for a cellphone plan because you are high risk which means there’s a high chance you could miss out on a payment if you have financial troubles. Cellphone plans don’t come cheap, what with all the data usage fees, roaming, and international calls, they could charge you hundreds of dollars. All for a phone. So if you want to be able to own a phone and stay connected with the world, don’t ruin your chances with bad credit. Let’s say you’re married. Your credit score could affect your spouse if you apply for a loan together. Let’s say you do apply for a loan alone. If your status is married, the loan company might still go through your spouse’ credit score just to check. If one of you falls behind debt payments, both of your credit scores will suffer. Bad credit has other bad consequences aside from the ones we have discussed above but they cover the main life areas such as communication, personal relationships, home, and employment. 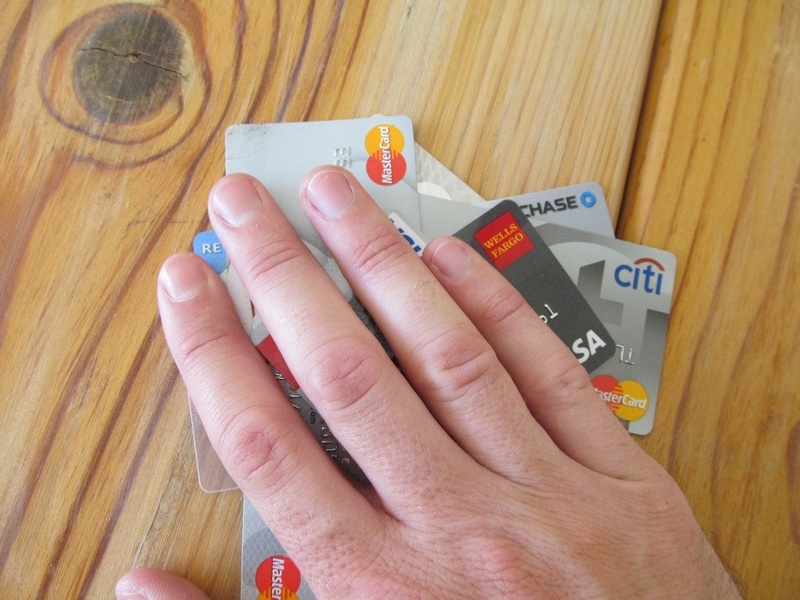 What do you think are the other ways that bad credit can affect you? Let us know in the comments.